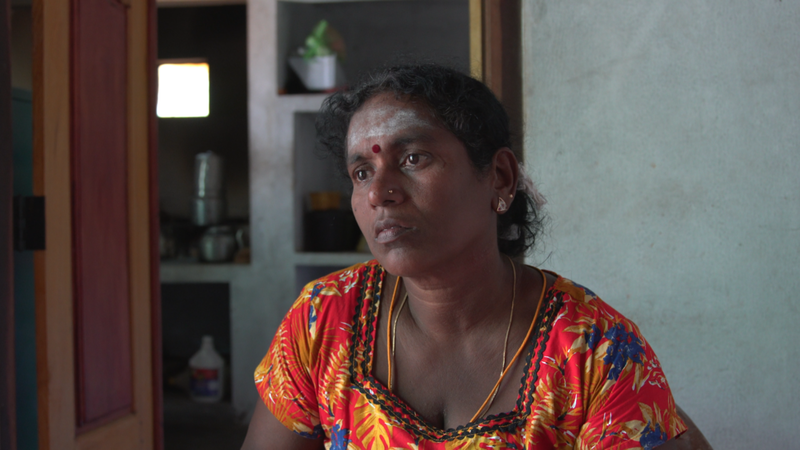 About the film: Vasuki is a Tamil war widow living in Point Pedro, in the north east of Sri Lanka. During the civil war, she lost several members of her family, including her 8 year old daughter. Her husband disappeared during the last great battle and has never been found. A month before the end of the war, she lost her leg in a shell attack. 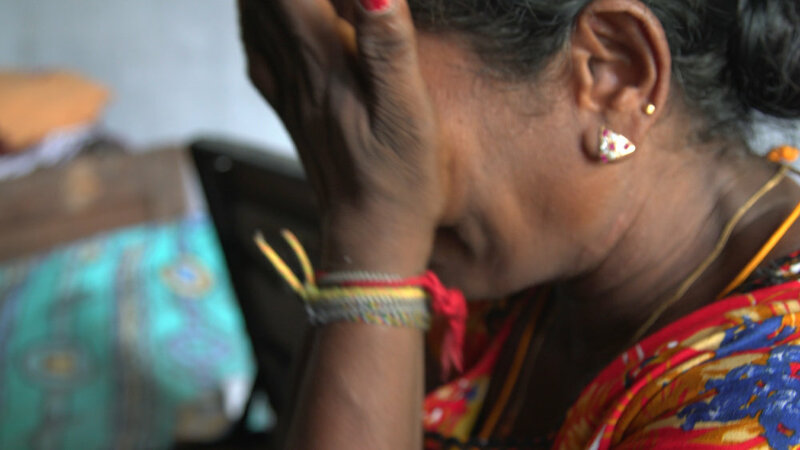 Today she is focused on living life to the full and ensuring that her son has a good future. She still dreams that her husband will return one day. His body has never been found. 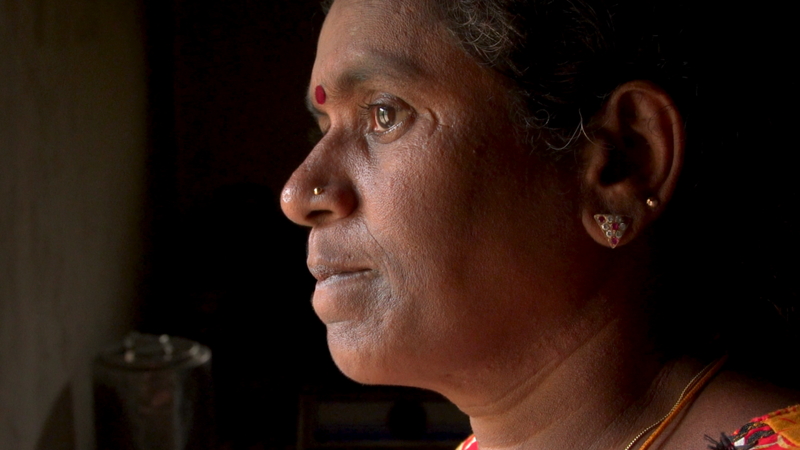 When she moved out of the internment camps, Vasuki started catering in order to make a living and send her son to school. Despite losing her leg in a shell attack, she now mentors others amputees helping them stay positive and develop coping mechanisms.